Take an August break – Unplug and Reconnect for a day! 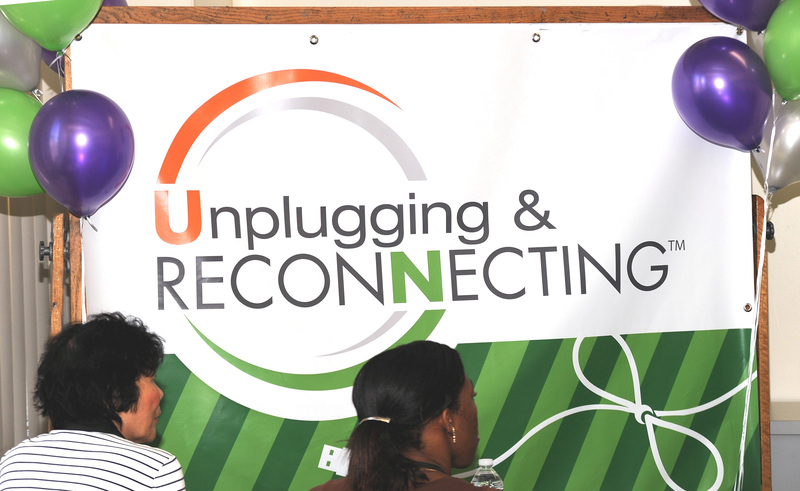 In July, Comprehensive Network held a successful Unplugging and Reconnecting™ Challenge for thousands of its affiliated professionals in healthcare and education. The challenge was to unplug for just one hour from the constant stream of technology-based stimulation. In this digital age, workers, especially managers, have trouble unplugging on vacation. Aside from lost productivity and potential burnout, those who cannot unplug at will are at higher risk for damaging their work and personal relationships. 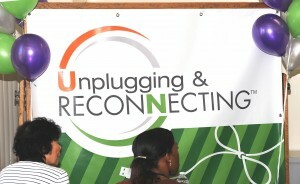 See Unplugging (www.comprehensivenet.com/blog) for ways to Unplug and Reconnect™. After resisting the urge to stay plugged in, i.e., checking emails, Facebook, Twitter, voicemails, etc., you will relax, rest your mind and body, and experience rejuvenation. This Unplugging and Reconnecting™ vacation will enable you to return to daily life and work with renewed focus and priorities.